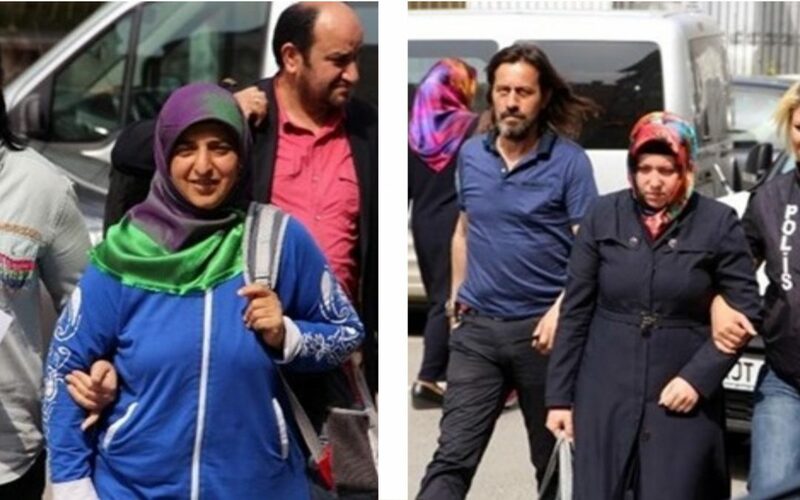 At least thirty-nine civilians, including doctors, imams and housewives, have been detained by police in six major Turkish provinces over alleged links to Turkey’s Gülen group, which the Turkish government accuses of masterminding a coup attempt on July 15, 2016. In Samsun, 15 teachers, 1 doctor, 1 shopkeeper and 1 former employee of now-closed Gülen-affiliated high school, were detained over their alleged use of a smart phone application known as ByLock. ByLock is considered by Turkish authorities to be the top communication tool among followers of the Gülen group. Tens of thousands of civil servants, police officers and businessmen have either been dismissed or arrested for using the app since the failed coup attempt. İn İzmir and Aydın, 10 businessmen were detained over similar charges. One of the detainees was reported to be the president of Nazilli Chamber of Commerce.